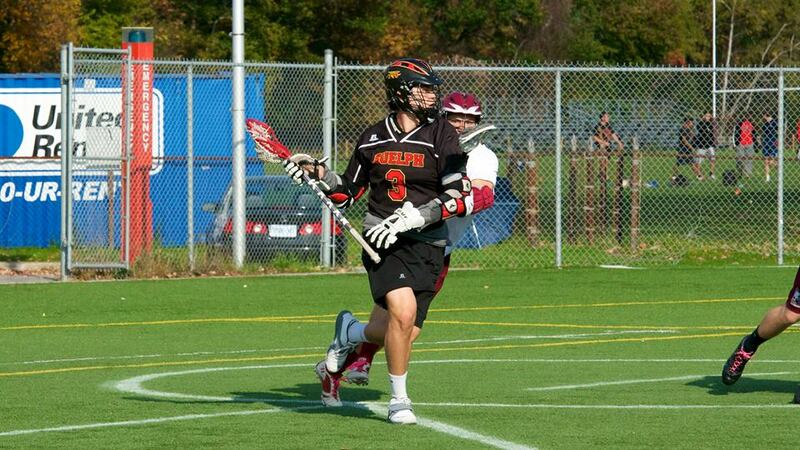 The return of sophomore Ryan Serville has been a major boost to the Gryphons’ offense in 2013. Ryan Serville (University of Guelph) – Although the Guelph Gryphons fell 11-10 to the Brock Badgers, sophomore attackman Ryan Serville filled the net for six goals while adding a helper. The next day, the 2010 Minto Cup Champion found the back of the cage three times and added a single helper. After a year hiatus from the field, the Pickering,ON native Serville has made a huge impact with the Gryphons, leading the team in points(52) and goals (34) in 11 games. Greg Davison (Brock University) – In the regular season finale for the Brock Badgers, junior attackman Greg Davidson netted five goals and a pair of helpers to help his squad clinch first place in the East Division. The Toronto Beaches product was crowned the 2013 goal scoring champion with 38 goals in 11 games. Kevin Donovan (McGill University) – In the McGill Redmen’s 10-9 victory over provincial rival Bishop’s, Lehigh grad Kevin Donovan tallied four goals and a solo assist for a five point performance. 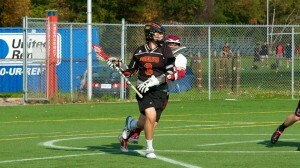 Two of the four goals came in the fourth quarter to help solidify the win for McGill. The Bethany,CT native finished first in points(37) and goals (28) among all McGill runners.